There is nothing in the Neanderthal research that has anything to do with the bigfoot phenomenon. "... we know Neanderthals and Modern humans were both very physically different, but according to the DNA evidence we would never know to what degree without fossil evidence." DNA is not used to show physical differences. "If DNA can be so similar, nearly identical, between two species, it may be hard to distinguish Bigfoot DNA." You have no evidence for this. 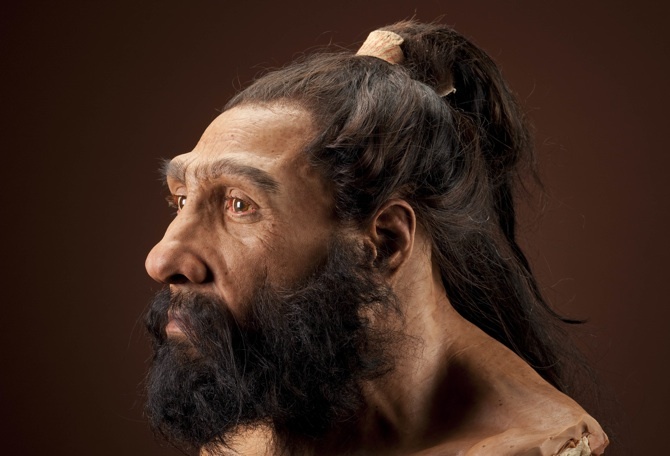 They obviously were able to distinguish Neanderthal from modern human DNA. This is a type of fallacy known as special pleading. ie bigfoot gets to break all the rules. In this case, it is bigfoot's DNA that gets to be special. It can disguise itself as human DNA. Okay seesdifferent, we respect your skepticism, but in your anxiousness to show how critical you can think you have missed our point. 1st DNA can reveal different physical traits in the biology of organisms. 3rd our point was, without a Bigfoot body, there is not much we can do with the "evidence" we may or may not have. I see Gilgamesh is still winning fights. Some things never change. "In recent years, fossils with both Neanderthal and modern human features have been found suggesting the two species interbred but previous scans of Neanderthal genes reveal Neanderthal DNA to have a very different make-up to modern man's." Now, in this article, I read that "The first revelation is both DNA's, Neanderthals and Modern Humans, are nearly identical." Before you fire anyone, please realize I am not criticizing the articles, nor impugning the journalistic integrity of the BLC. "Doin' IT" was posted in 2009, "Different Species, Identical DNA" in 2010, and in between, presumably, Science occurred, which can and does often lead to discrepancies of content in articles and posts on cutting-edge information outlets. What interests me in this case is the possibility that both statements may actually be true...and therein lies my question. It is often said that the DNA of a chimpanzee is "nearly identical" to that of humans, the difference is some tiny fraction less than two percent. Then again, if looked at in another way, the DNA of chimps and humans are vastly different, on the order of about sixty million base pairs--that being about two percent of the total number of base pairs. Is it possible that this is the origin of this apparent discrepancy? Simply a different perspective on what constitutes as "identical" (comparing the entire genome) or "different" (considering the amount of information that does not match)? Disclaimer: Time travel may be impossible, do not try this at home.